Suitable for Wide range and European range main voltage. We adapted our procedures to the European Regulation about personal data protection. Now your data are even safer. Definition of safety requirements for custom transformers according to EN 61558, EN 61347, etc. Main requirements related to electric safety depend from specific operational parameters of each SMPS. Creepage, clearance, insulation thickness and dielectric strength of the transformers are among the most frequent causes of non-compliance by the certification bodies. ITACOIL is now able to provide a service to define these parameters in compliance with EN 61558 and EN 61347. The preventive definition avoids subsequent changes to the transformer-PCB during final phase of the project, reducing time-to-market and design effort. The compliance to EN 61558 is frequently required in several product standards like EN 60335, EN 60730, IEC 62115, EN 60065, etc. 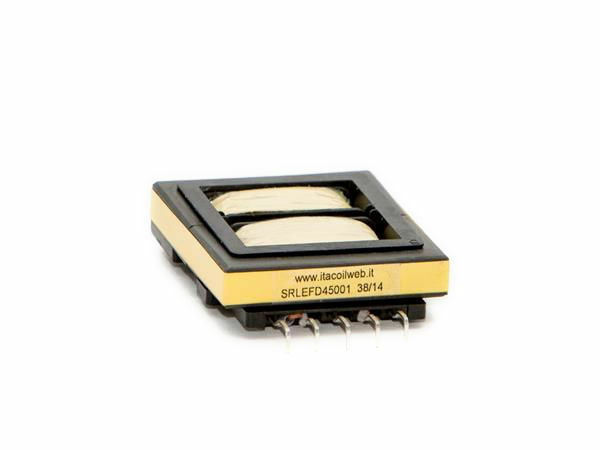 ST Microelectronics® issued three new 35…60W LED driver evaluation boards with ITACOIL transformers. – STEVAL-ILL074V1 with HVLED001A controller, 60W. “Quasi-Resonant” topology, high efficiency and high power factor. – STEVAL-ILL074V2 with HVLED001A controller, 60W. “FOT” topology, high efficiency and high power factor. – STEVAL-ILL069V2 with HVLED001A controller, 35W. ST Microelectronics STEVAL-ILL070V1 new 35W dimmable LED driver QR flyback HiPF. ST Microelectronics published a new evaluation board STEVAL-ILL070V1 based on HVLED001. 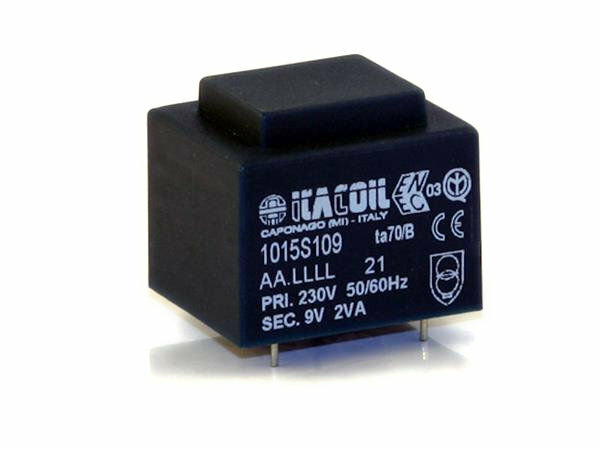 High power factor and high efficiency, with ITACOIL transformer. 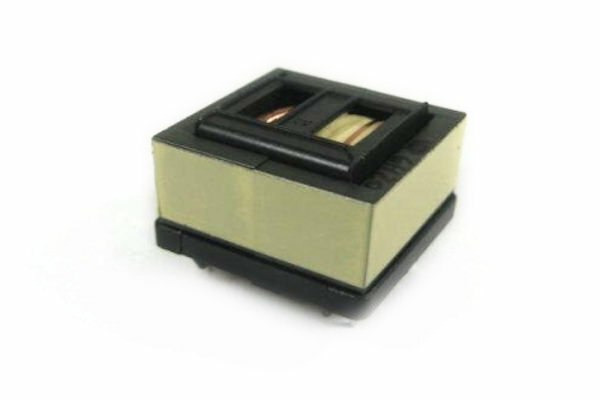 Precision current transformers for DIN rail mount. 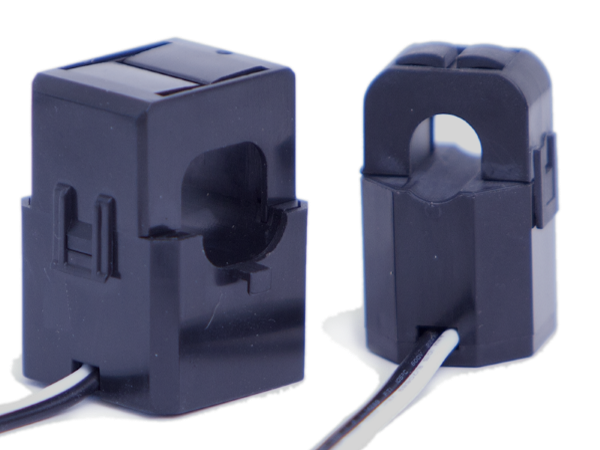 All our standard current transformers are now available for DIN rail mount. 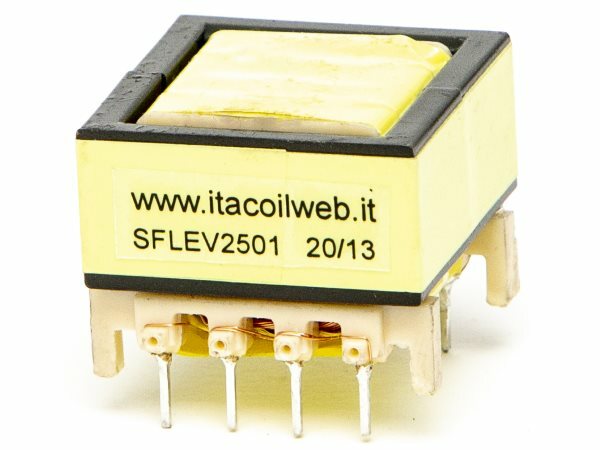 LLC Resonant Transformer up to 190W EF25 dimensions. New ultra-compact format Dwg.26B, up to 190W (500Wpk) in 26x29x21mm. 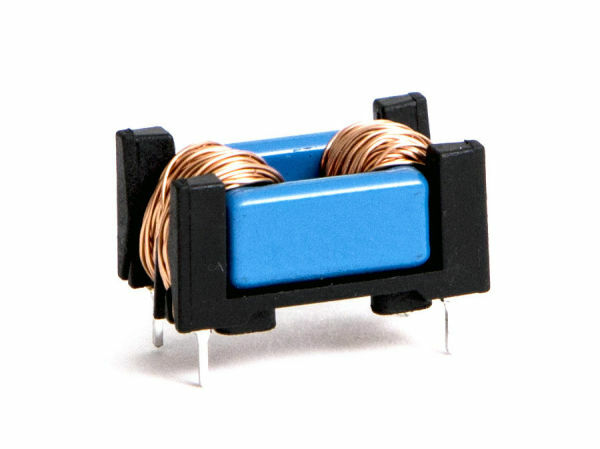 New compact Common Mode Inductor. 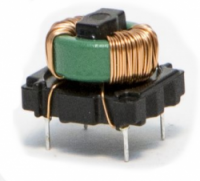 New toroidal CM inductor SCT14 family, cost effective and with excellent performance. 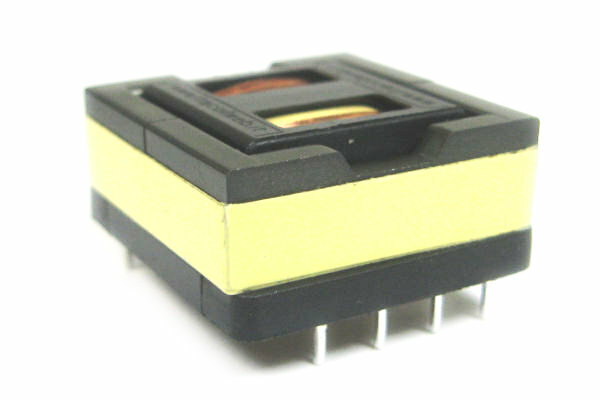 ST Microelectronics STEVAL-ILL069V1 new 35W LED driver QR flyback. 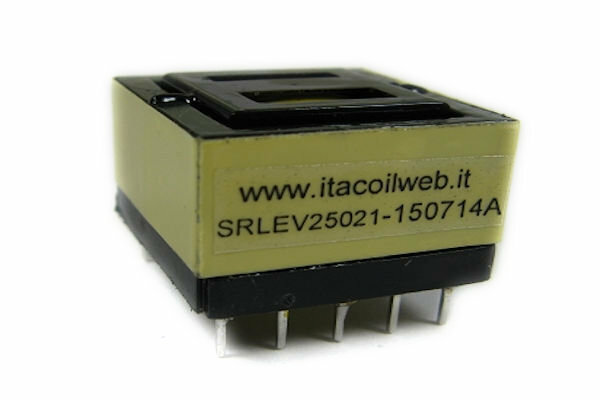 ST Microelectronics published a new evaluation board based on HVLED001 with high power factor and high efficiency with ITACOIL TRLEV2520 transformer. The power of some LLC sizes and standard tanks has been increased. A new flat size is now available, 230W and 13,6mm max height. The primary side regulation with no optocoupler now also on LLC topology. Our magnetics are on the new hi-performances demoboard STEVAL-385LEDPSR with the new STLux by ST Microelectronics. The core of the new ARROW demo-board is Itacoil branded. 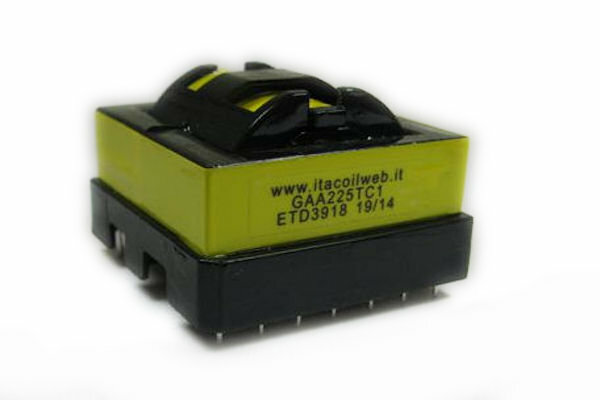 Our LLC transformer improves efficiency using a smaller format and it is compliant with all critical parameters. PCIM (Power Conversion Intelligent Motion) is Europe’s leading meeting-point for specialists in Power Electronics and its applications in Intelligent Motion, Renewable Energy and Energy Management. Visit us at our booth in Hall 9 Stand 260. We look forward to seeing you. Nuremberg, 20 – 22 May 2014. Itacoil is proud to be a Power Platinum Consultant of SILICA, Avnet. SILICA selected some independent consultants to offer you turn-key solutions for your power projects. 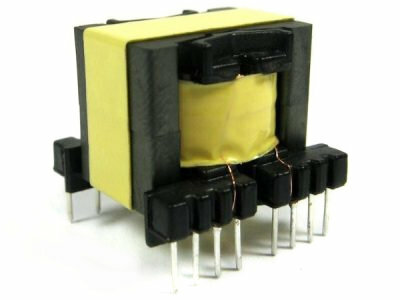 Our LLC integrated resonant transformer is on the new demo board made by NXP. We are able to customize the resonant tank on your needs and to provide you the complete magnetics kit. 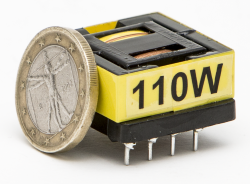 Our transformer improves overall board efficiency and temperatures with a smaller format. 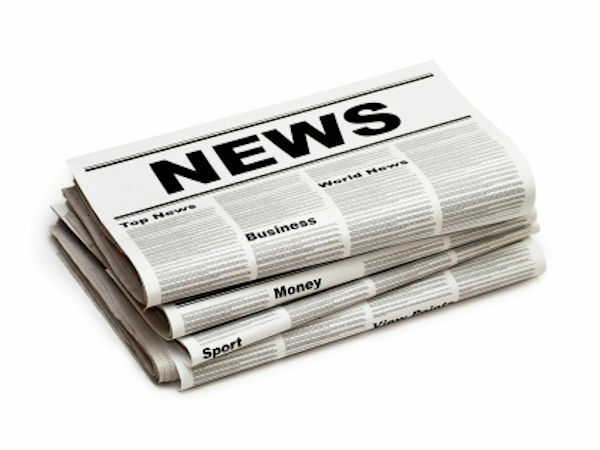 A new agreement has been signed with MEV Elektronics Service GMBH. More than 20 years of experience, know-how and quality in electronic components distribution to better serve our Customers in Germany, Austria, Switzerland and the Benelux countries. Custom versions can be designed on request. Besides the multi-year experience achieved in resonant transformers design, Itacoil is pleased to offer to his Customers a dedicated consultancy service on all types of SMPS topologies (resonant, flyback,…). There is a new, performant and cost effective product in this Standard series of measurement transformers with typical measurement error < 0,35% (0,65% Max). 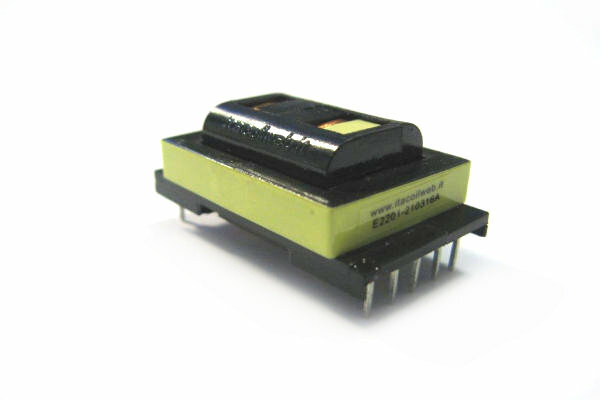 New Standard Series of inductors with vertical shape. Inductance from 2×1,0mH to 2×68,0mH. Current from 3,50A to 440mA. What are resonant switching power supplies “LLC Series”? The resonant switching topology is to date, one of the most efficient solutions for switch mode power supply design. Our catalogue has been expanded, we have added 48 new versions to our existing range of 50Hz safety transformers. Following the notification by PULSE (ERA) to cease production for some specific supply transformers at 50Hz, we remind our customers that our catalogue contains a large choice of compatible part numbers either traditional or low profile. 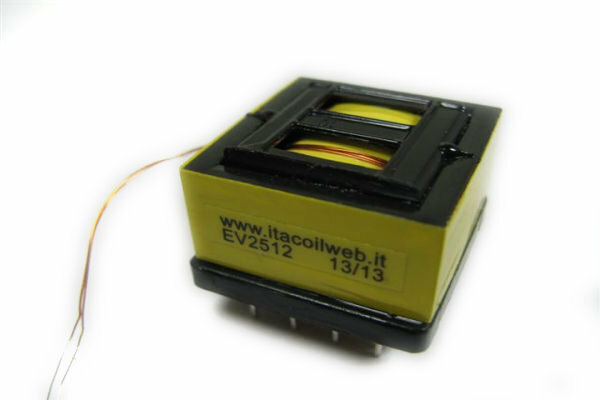 new tank matchable transformers, designed and tested by us, are finally available. The new tanks have been developed for the simplest LLC converters without PFC and are additional to the previous solutions for SMPS with active PFC. 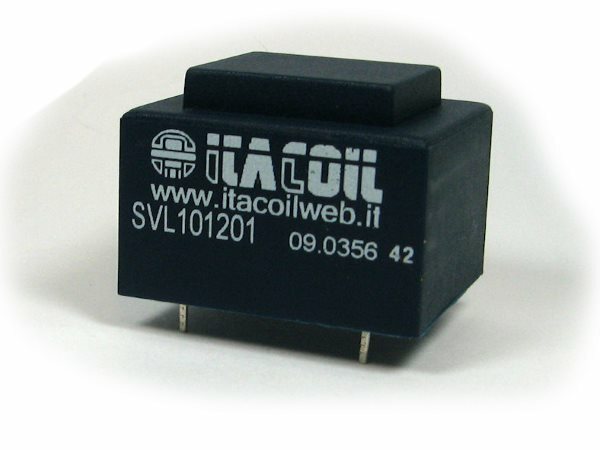 The new SDL series is made of Current Transformers for measuring current at 50/60Hz with low cost and high performance. 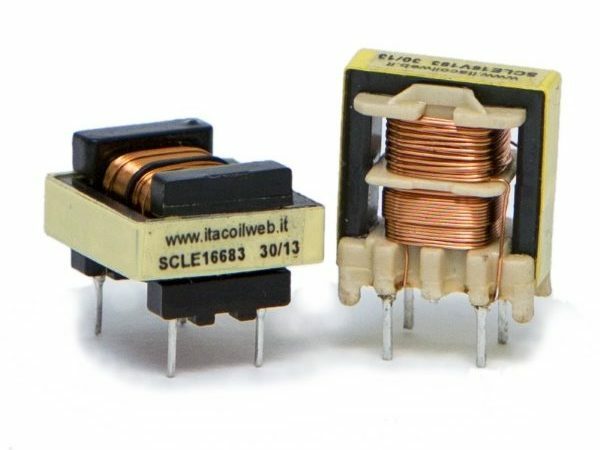 Standard resonant transformers allow to achieve 96% efficiency of the converter already with the simplest circuit solutions, while further improvements can be made with synchronous rectifiers and other design choises. Using already tested and developed resonant tanks dramatically decreases design effort for the LLC resonant converter, ensuring immediate success of the project. 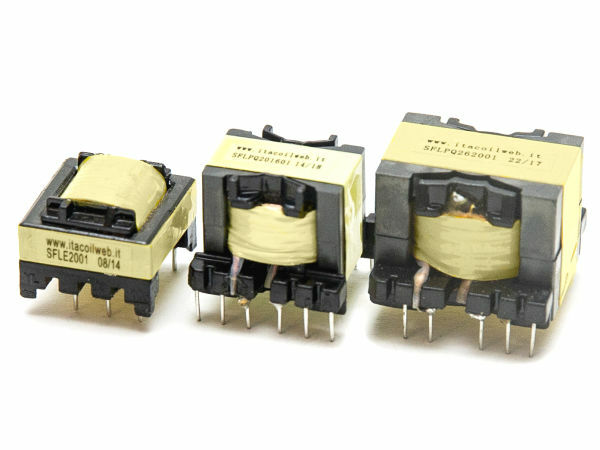 The highest level support, also for designing custom resonant transformers, is guaranteed by unique instruments, in addition to the specialization gained in collaboration with the major chips manufacturers. On the other hand, productions in the LOW-COST area ensure the affordability of high quality products guaranteed by ITACOIL. Optimized for high efficiency LLC resonant converters. the new SRLEV25… series provides 150W in surprisingly small sizes. We design magnetic components with the most advanced algorithms for simulations and analytical calculations of losses. Thanks to a complex proprietary software we decrease the converter’s development times and costs, maximizing the results in terms of energy and economic efficiency. the new SELEV25… series provides 150W in a surprisingly small size. Designed with the support of a complex calculation and simulation software, which reduces the customer’s design times and costs, optimizing the economic and energy efficiency results. 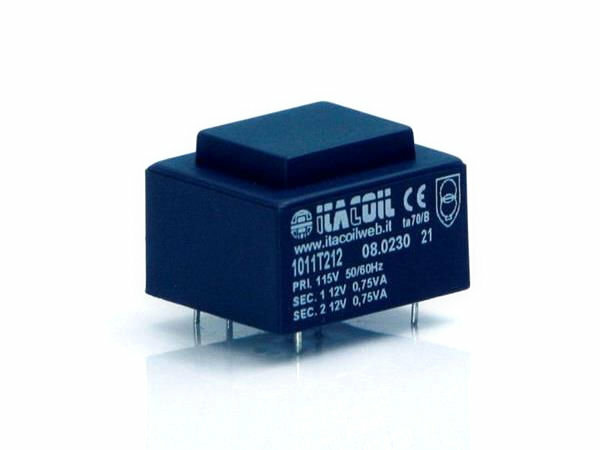 Low cost and excellent size/power ratio, low losses for efficient PFCs, high inductance/current stability for better THD, suitable for wide range and european range main voltage. Auxiliary winding for bias and zero current detect.